We are known for our custom solutions for our clients. We understand that every product, in every industry, requires it’s own unique airflow solution. We are never satisfied with status quo and are continually seeking to improve design. 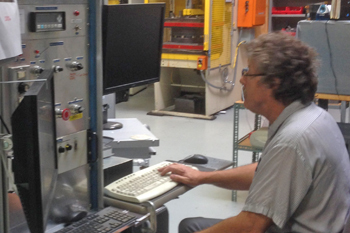 Our engineers are experienced in creating prototypes that exceed expectations in performance and value.